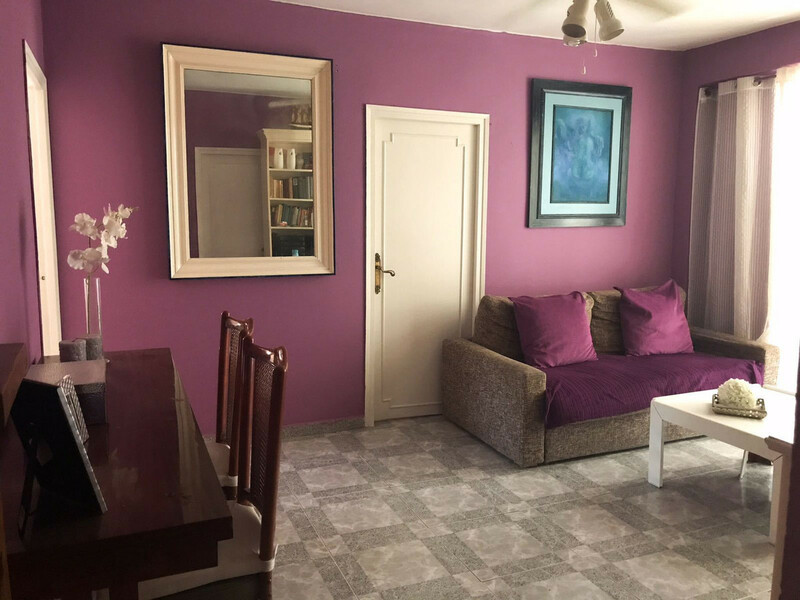 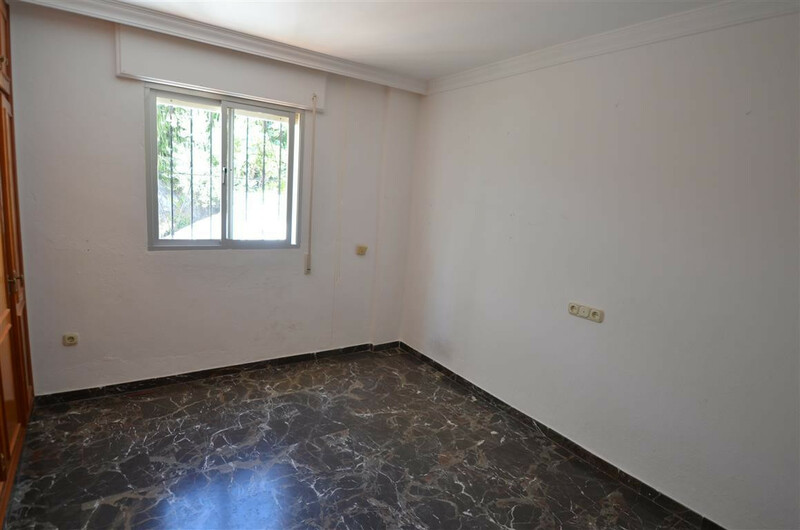 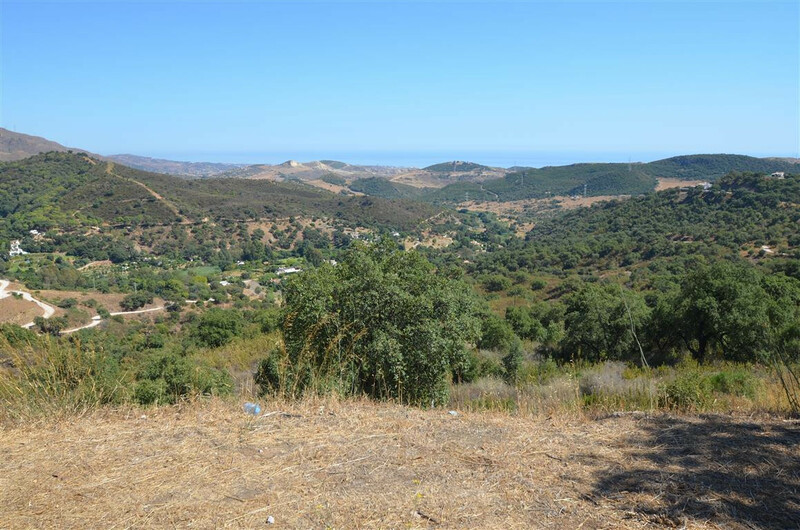 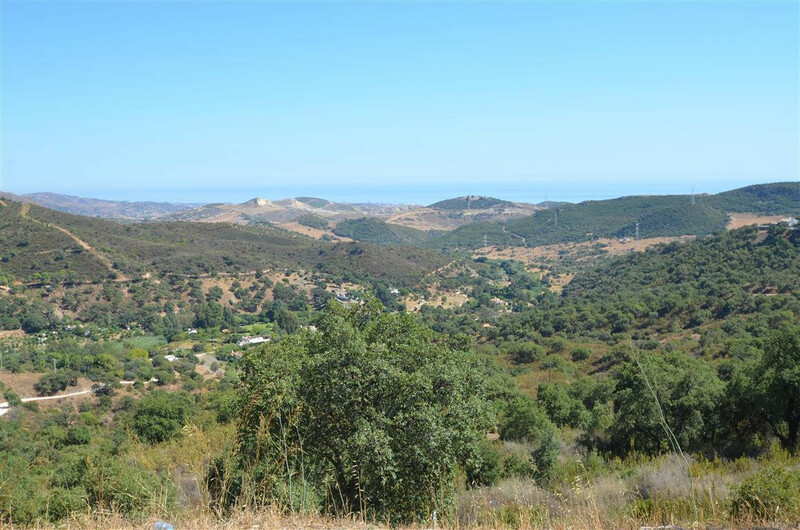 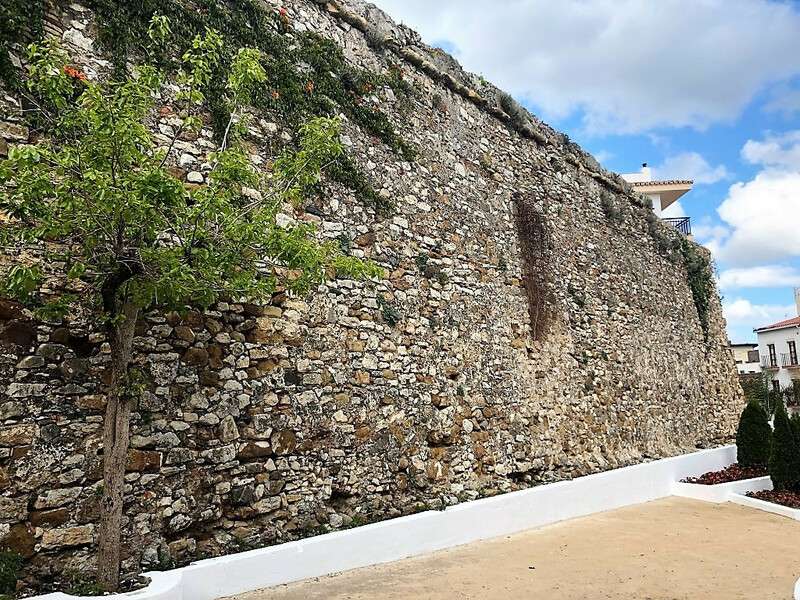 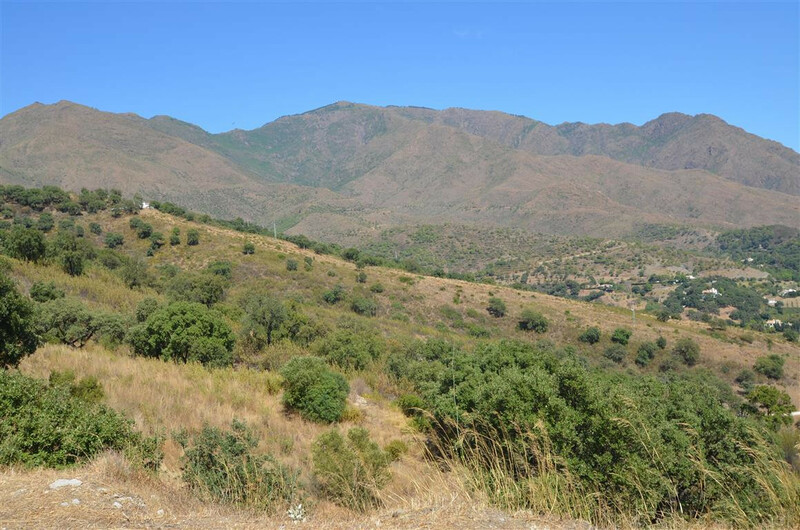 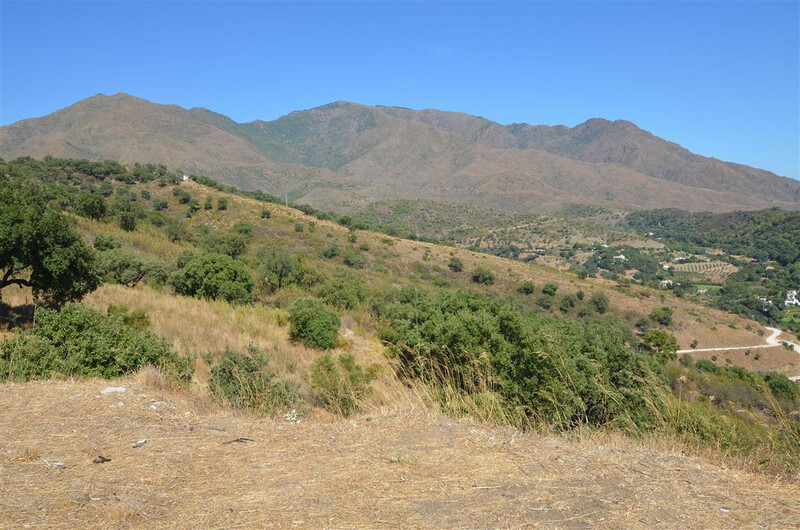 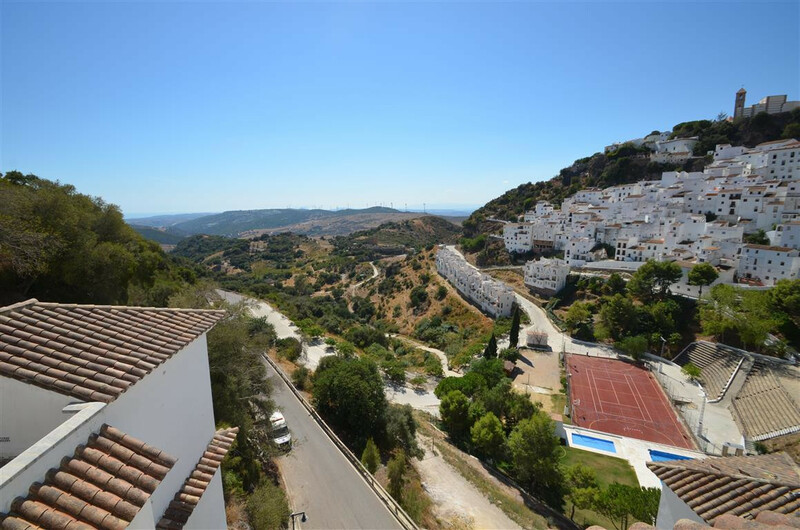 EUR 115000 Casares Pueblo Costa del Sol Spain Apartment in a center of Casares with nice views over the village. 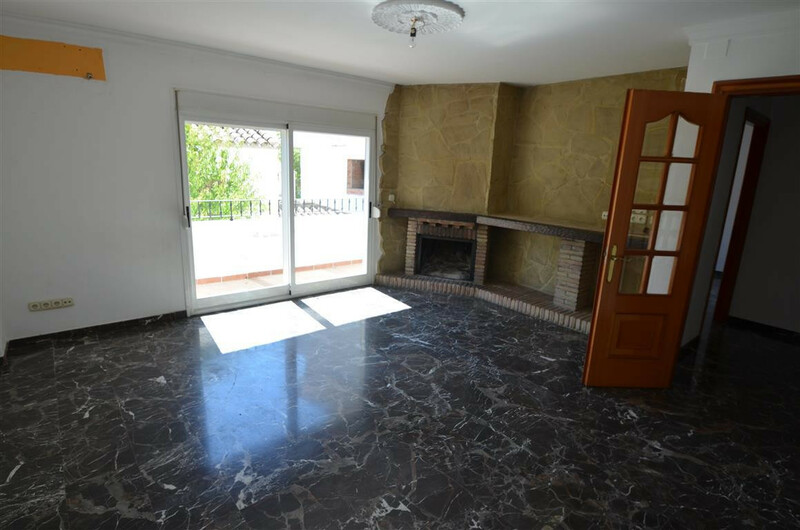 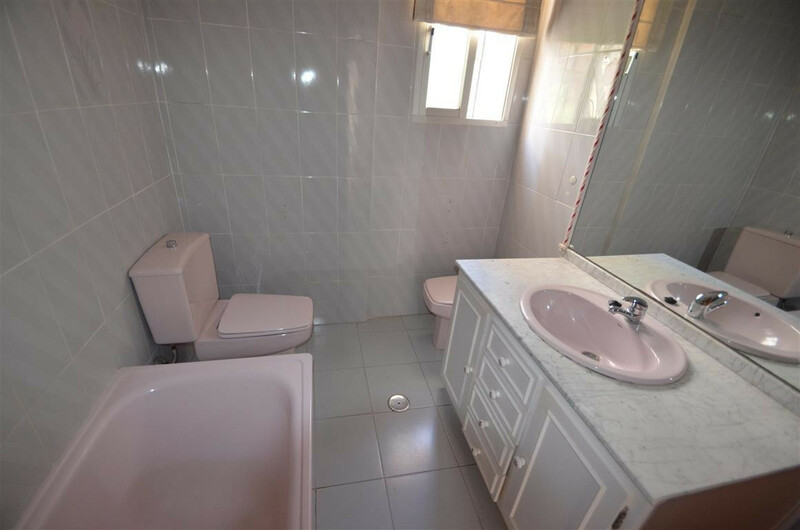 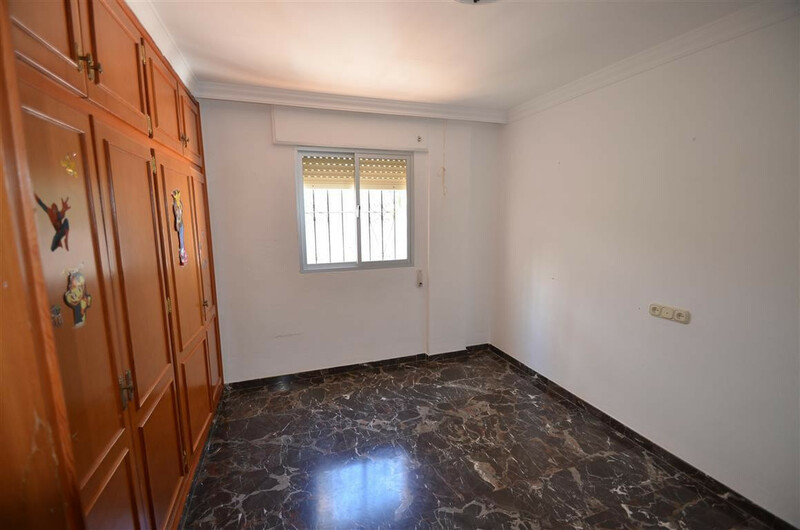 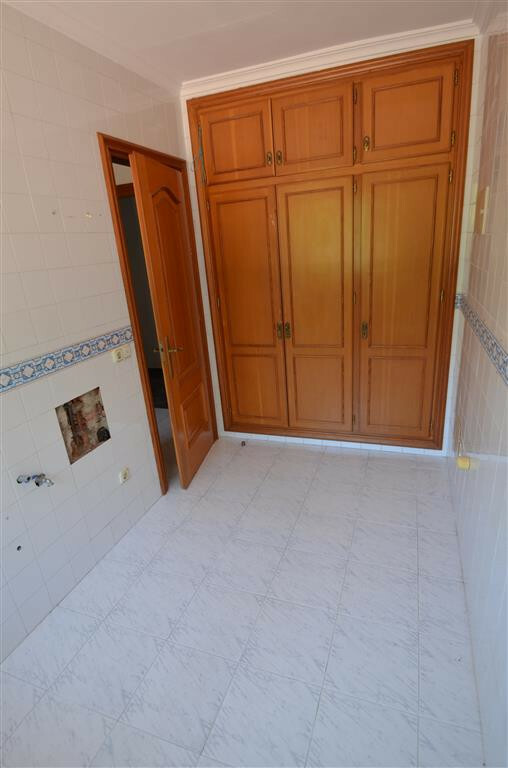 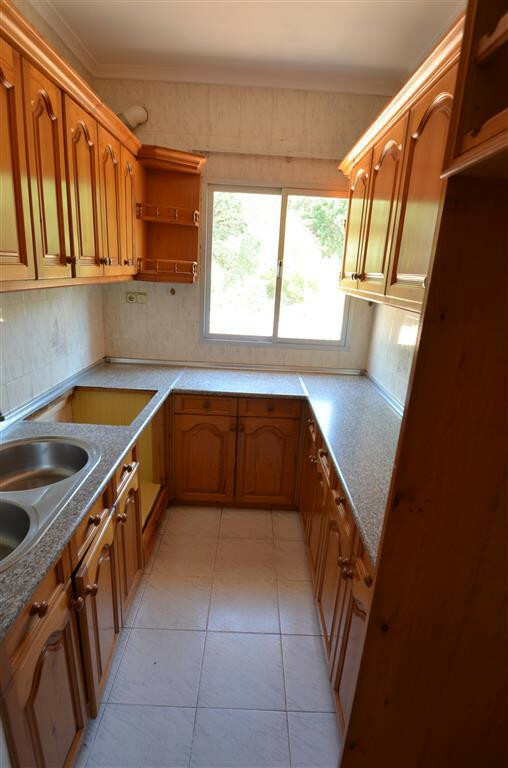 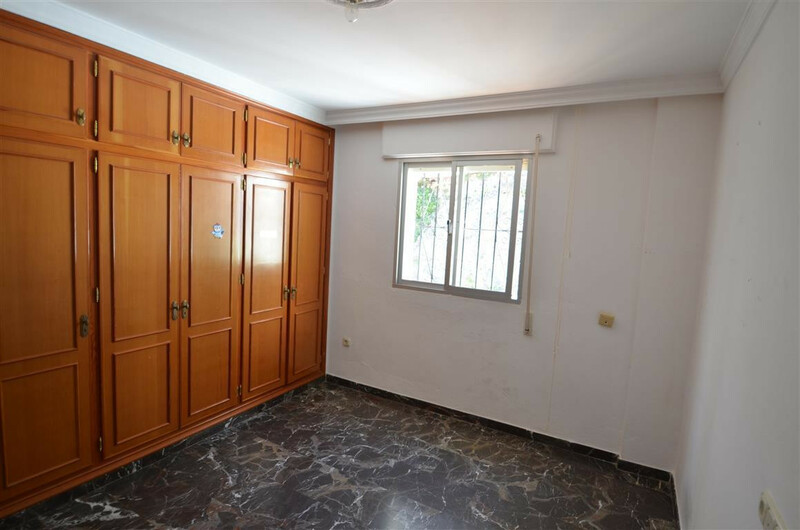 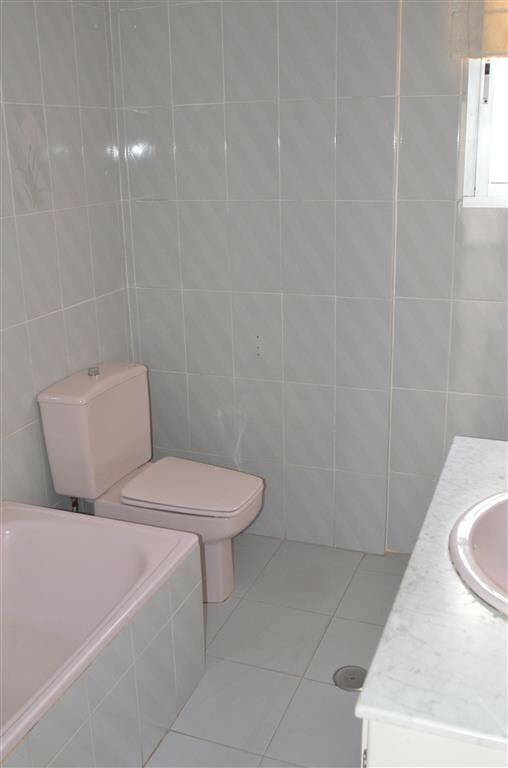 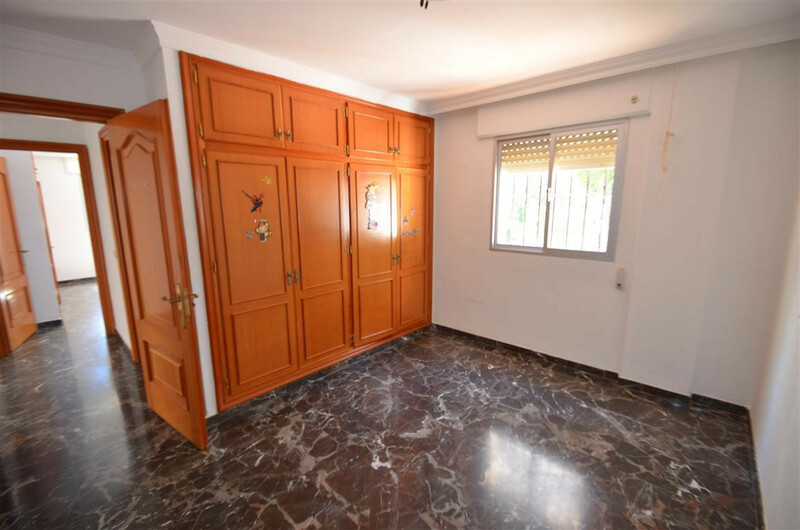 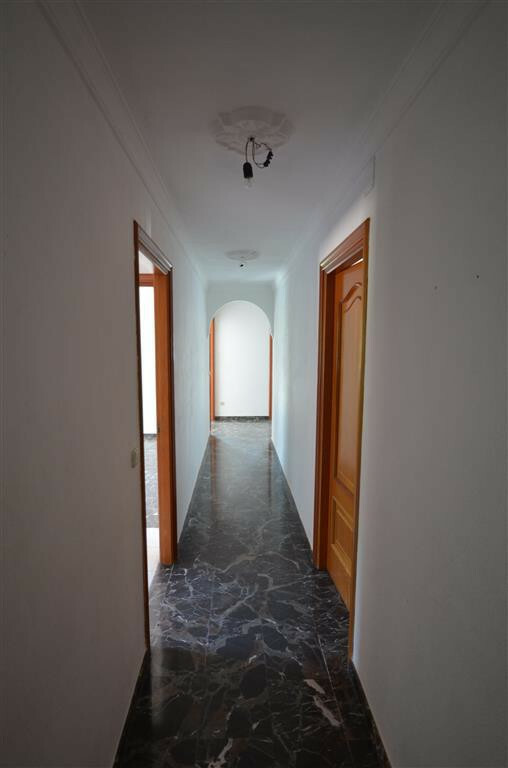 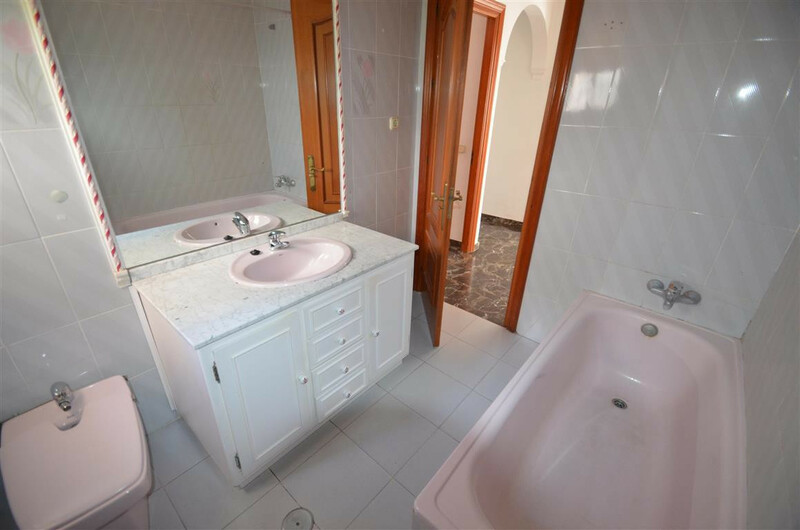 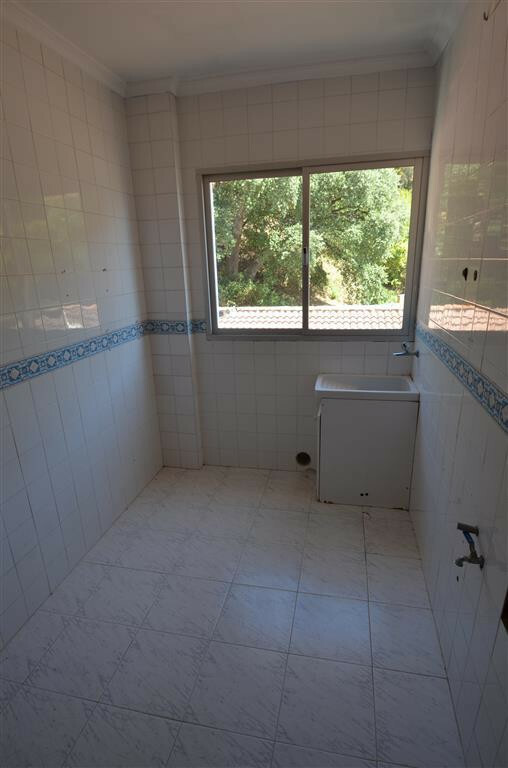 House with 1 floors, with 100 m² built, 3 bedrooms and 2 bathrooms. 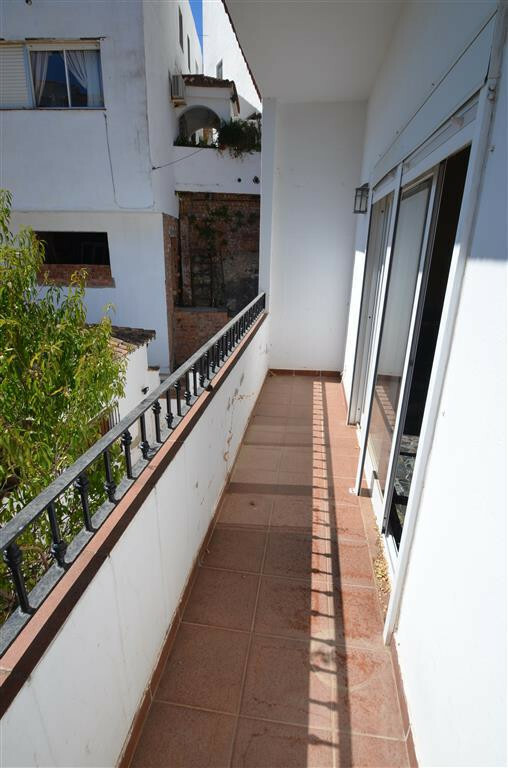 South facing, fitted wardrobes and open terrace of 4 m² with lovely views. 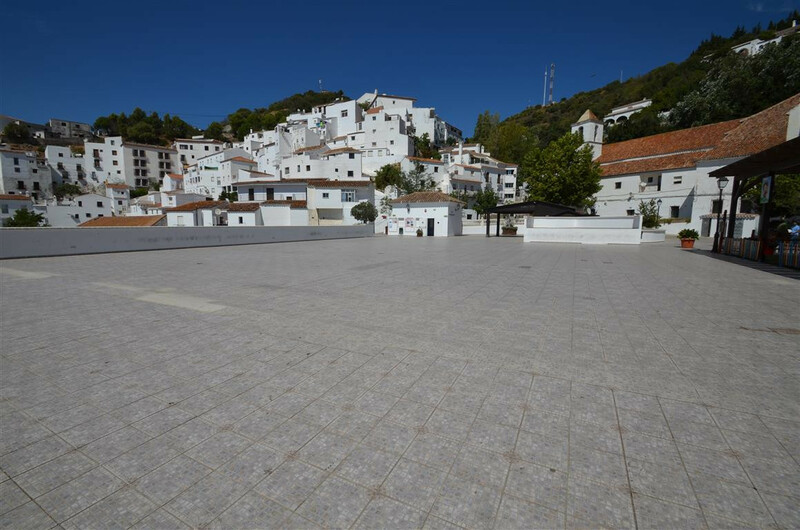 It is located near the main square with all amenities/attractions: bars, restaurants, churches, banks, etc. 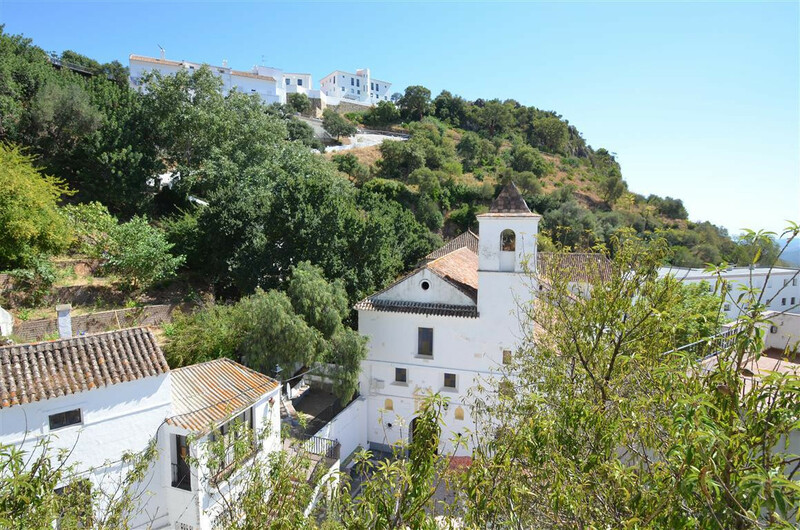 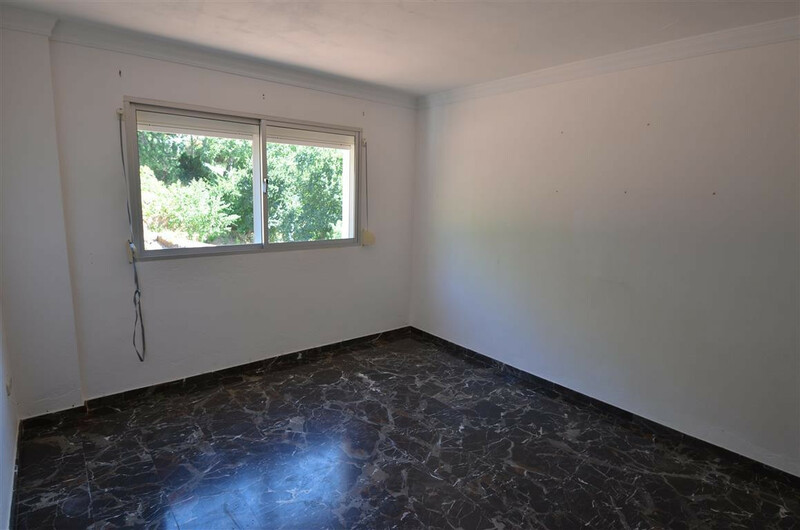 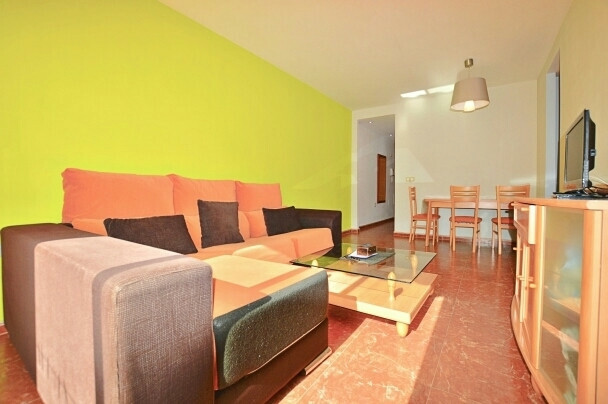 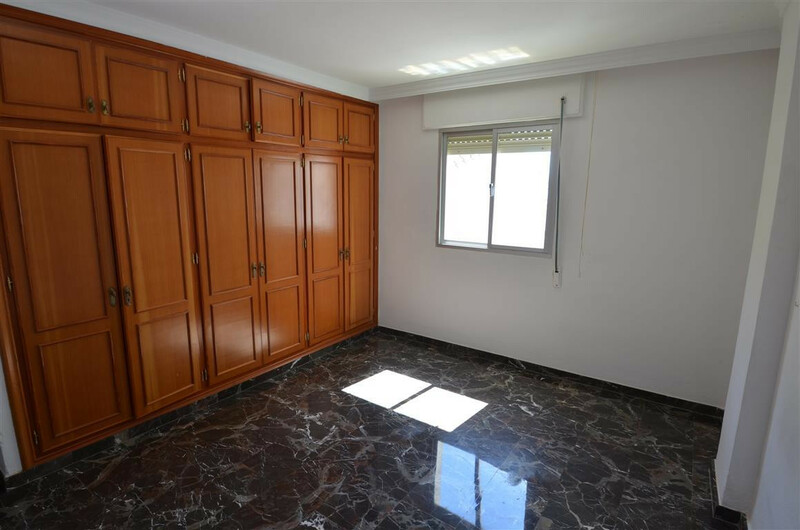 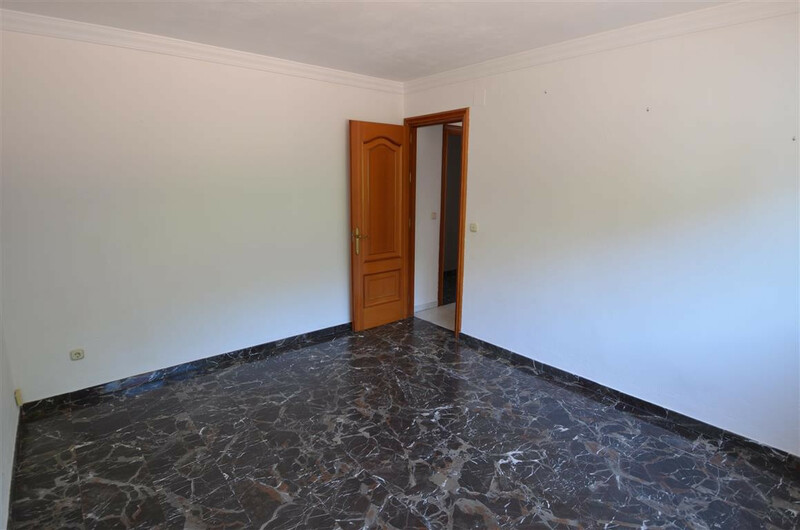 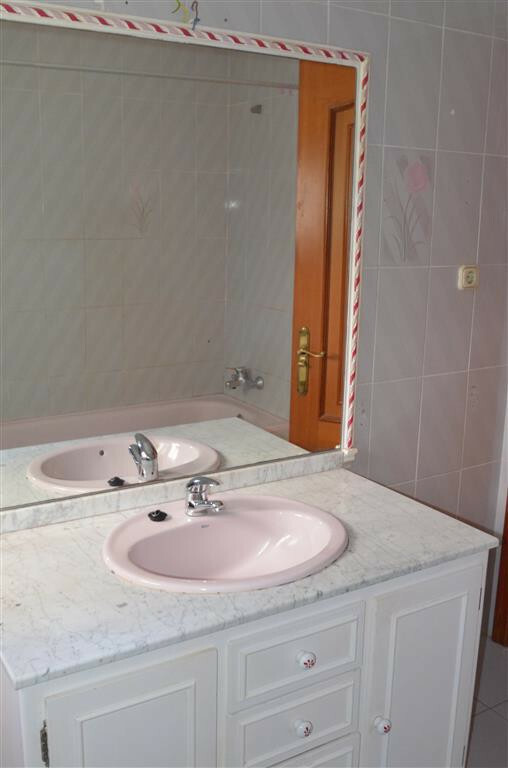 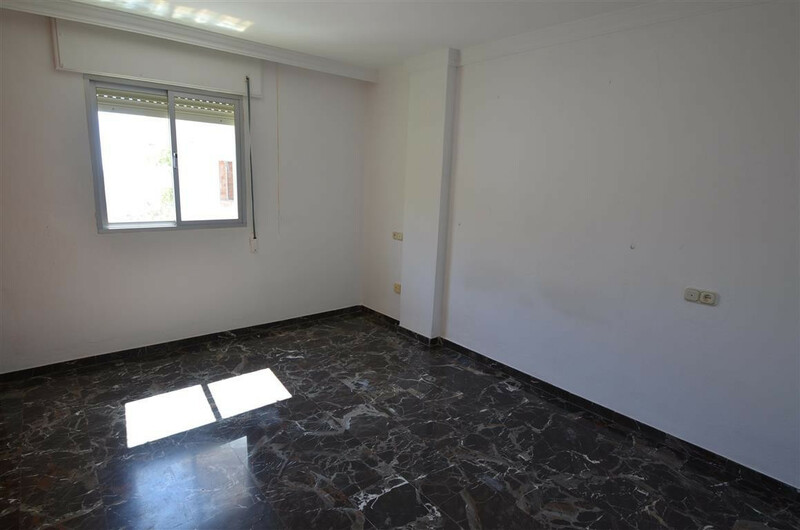 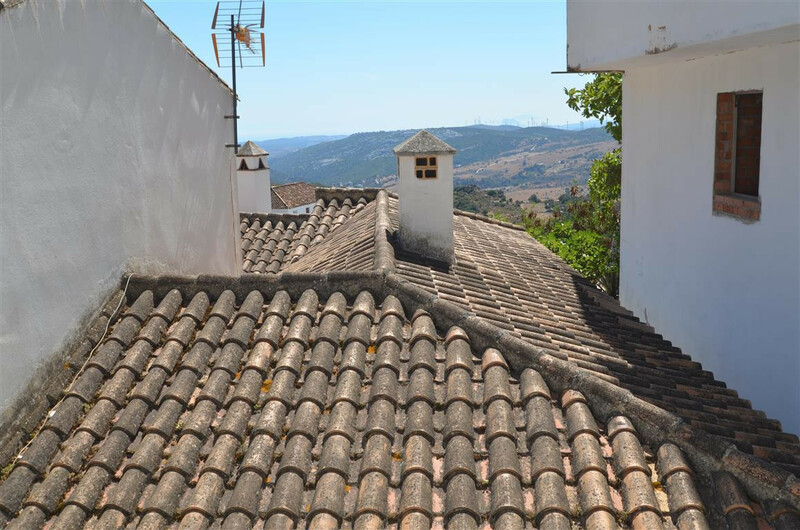 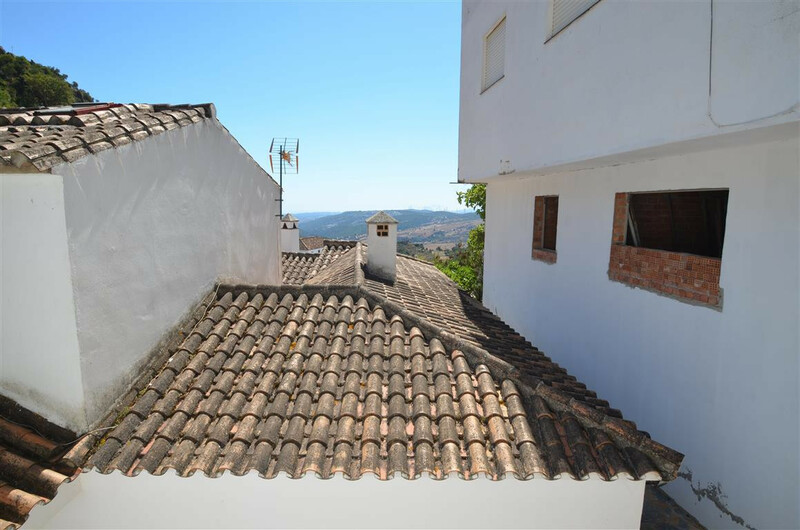 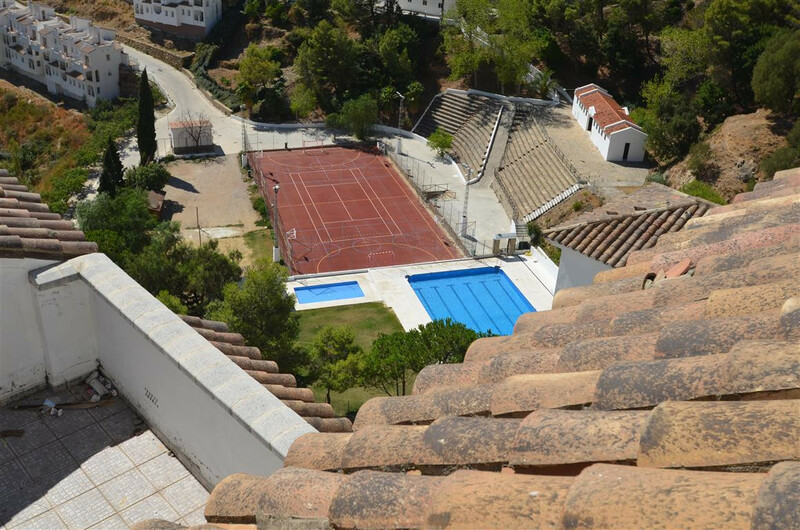 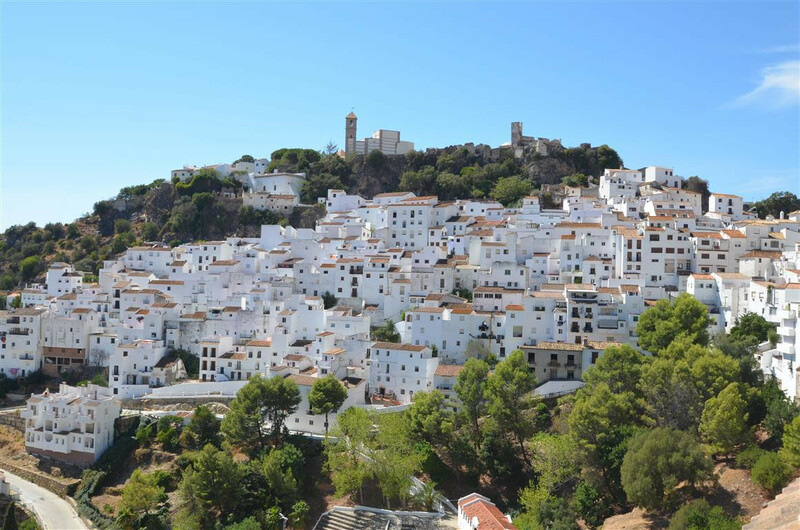 Apartment in a center of Casares with nice views over the village. 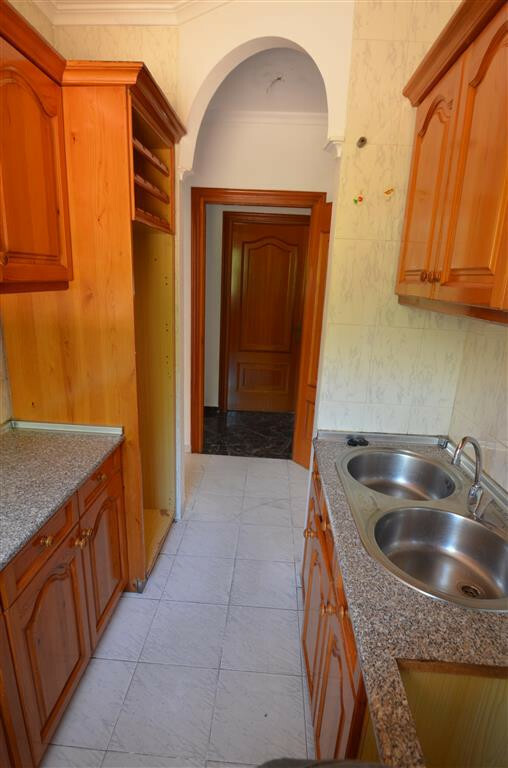 House with 1 floors, with 100 m² built, 3 bedrooms and 2 bathrooms. 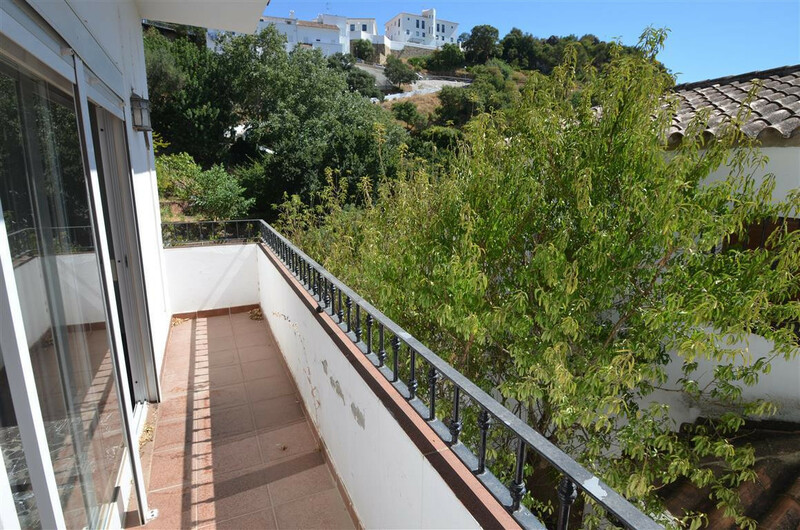 South facing, fitted wardrobes and open terrace of 4 m² with lovely views. 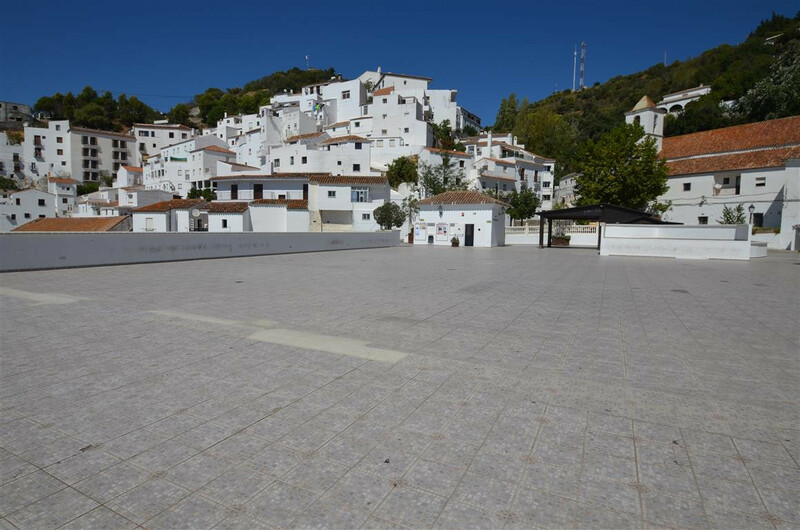 It is located near the main square with all amenities/attractions: bars, restaurants, churches, banks, etc.